Published: November 1, 2014 . Original size: 940 × 788. 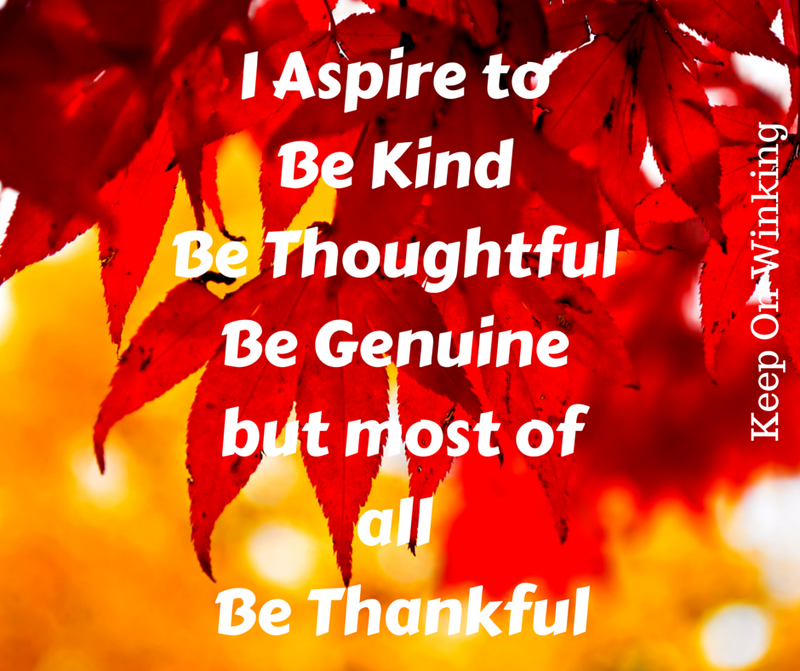 In: I aspire to be kind canva.